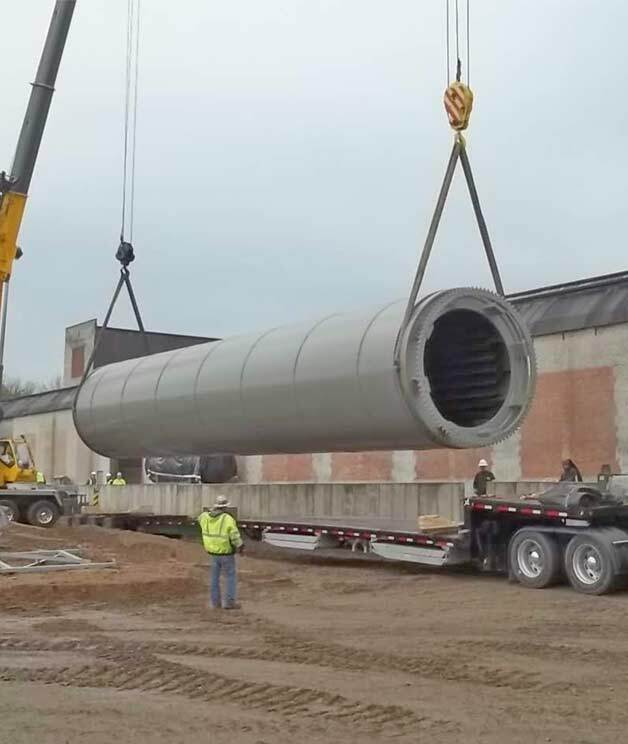 When it comes to drying solid bulk materials, Baker-Rullman direct heat rotary drum dryer machines have been chosen for their rugged build, ultimate reliability and excellent ROI. Our direct heat rotary drum dryer machines rely on contact between the material and process gas to dehydrate a very broad variety of materials. 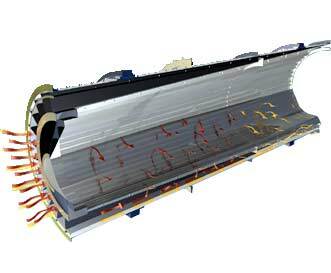 The unique triple-pass dryer design is recognized for its efficiency, and ability to produce a consistent product output over extended operational periods. 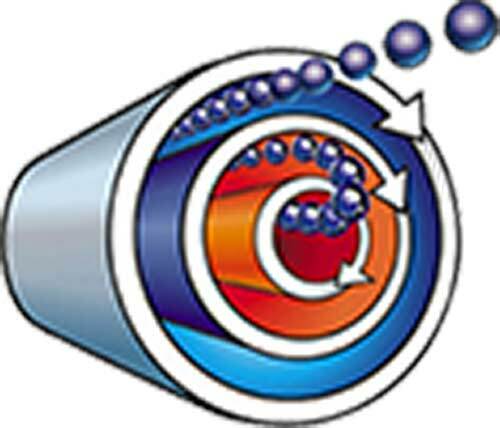 In the rotary drum dryer process, combusted gases mix with clean, heated air. 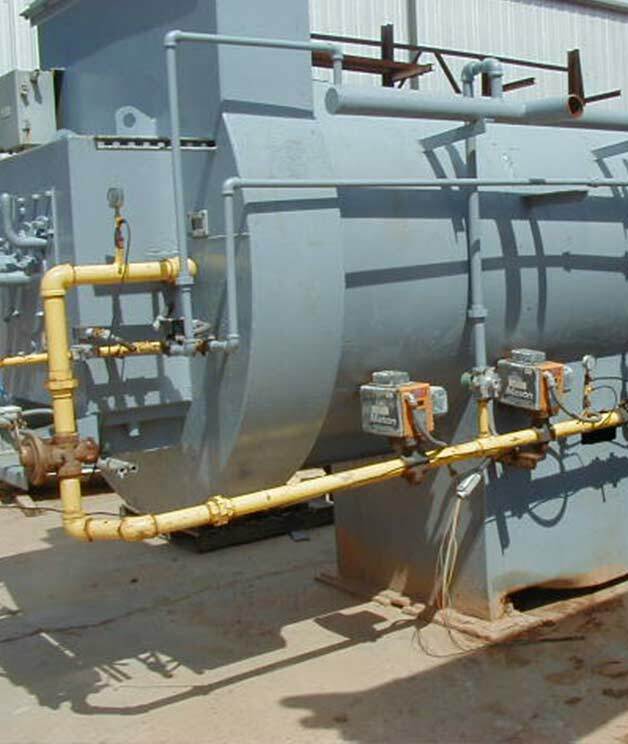 The wet bulk material is propelled through the system via a hot gas air stream. The material is continuously lifted by the cylinder flights and showered through the concurrent stream of hot gases. The three full-length interlocked concentric cylinders rotate together to create the highest velocity possible in the inner-pass. As lighter particles quickly lose 60% of their moisture and move out of the cylinder, heavier/denser particles are retained until they also lose 60% of their moisture. 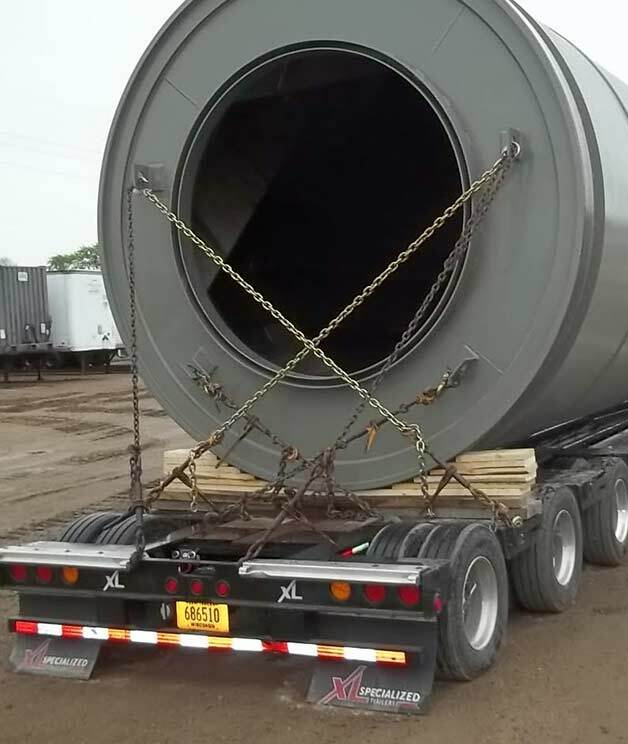 Known for our industrial innovation and engineering expertise, Baker-Rullman is a worldwide leader in rotary drum dryer machine manufacturing, installation knowledge, drum dryer reconditioning services, and network of used drum dryers and portable rotary drum dryers rentals. 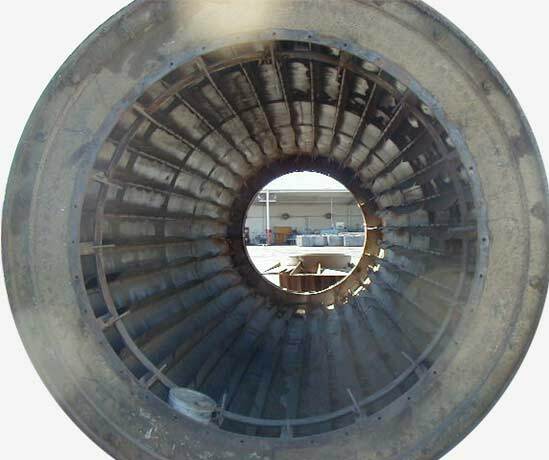 Contact Baker-Rullman today to discuss your rotary drum dryer machine application. 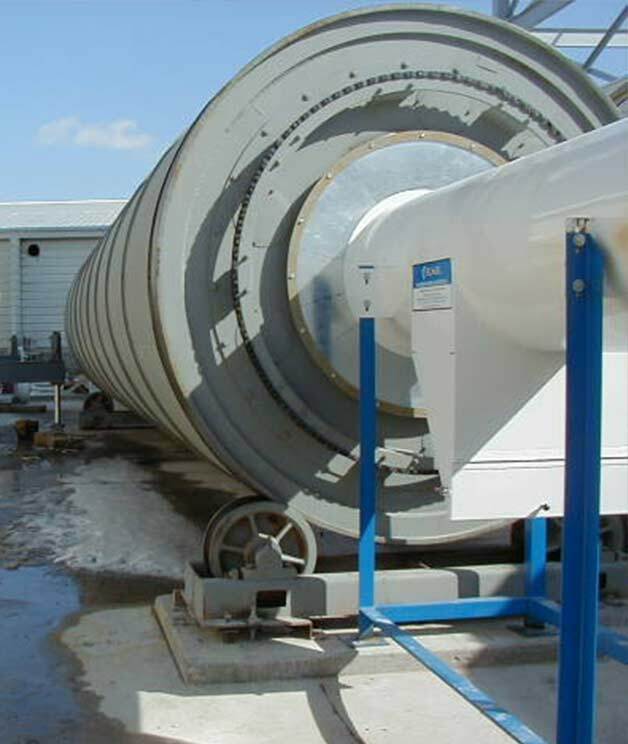 Baker-Rullman offers rotary drum dryers in a variety of sizes to handle a wide range of product and customer requirements. 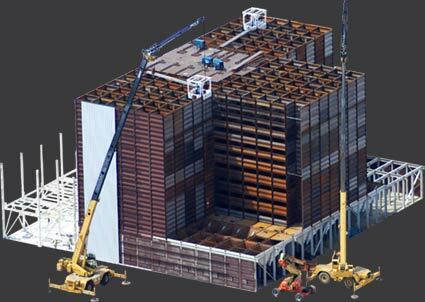 For a complete list of industrial dehydration applications, please click here. Our designers and engineers are ready to help get your project off the ground! 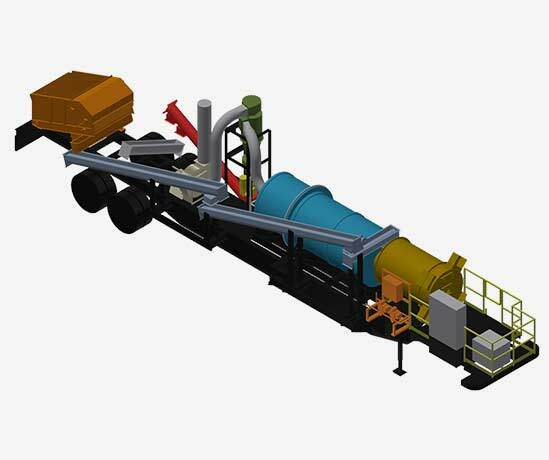 Baker-Rullman triple-pass rotary drum dryers have many product advantages over other drum dryer designs and have developed a reputation for performance and reliability. Baker-Rullman technology is known, accepted, and proven on six continents. Hundreds of Baker-Rullman dehydration systems are currently in service in more than fifty countries and in almost every U.S. state. To learn more about the design of triple pass rotary drum dryers click here. Reconditioning existing drum dryers - we can upgrade and recondition existing Heil or Baker-Rullman rotary dryers to greatly improve efficiency. Procurement of used drum dryers - our extensive network can locate a pre-owned rotary dryer to suit your needs saving on procurement costs. Test facilities -Our portable test dryer is a total plant in miniature, fitted with the same high-quality, heavy duty components as full-size Baker-Rullman rotary drum dryers. With it you can conduct comprehensive tests, drying actual product on-site under prevailing conditions.